Vettel takes over the Ferrari from RäikkönenCredit: Ferrari S.p.A.
Williams hit the top of the table for the first time this year, as Valtteri Bottas posted the fastest lap time of the second day of this week's test. 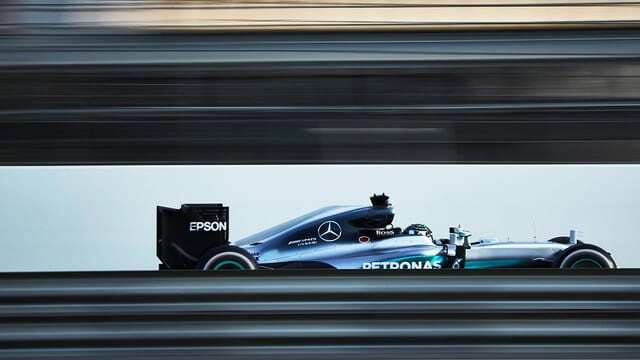 Lewis Hamilton wasn't far behind, once again splitting duties with teammate Nico Rosberg, and Mercedes managed another whopping 164 laps today. Having said that, Carlos Sainz completed two more all by himself! Bottas' fastest lap came after the team focused on qualifying simulations in the afternoon. Red Bull finished middle of the table but were concentrating on pit stop practice in the morning and longer runs in the afternoon. Struggling enormously today was new team Haas, with Esteban Gutiérrez only able to complete a single installation lap. For the rest of the time, the car was stuck in the garage with a significant turbo problem. The past two days have been very frustrating. The weather is perfect, the track is good, and we want to be out there. We had an especially good week last week, but this is more what a typical normal week would be. I don't really have an explanation of why we're experiencing these problems now. But talking to others I think it's pretty typical you lose a day here and there because something doesn't go quite right, and that is what we've had the last two days. Suspension issues saw Jenson Button sidelined for much of the morning, but the McLaren was back out on track in the afternoon and the Brit completed more than 100 laps by the end of the session. 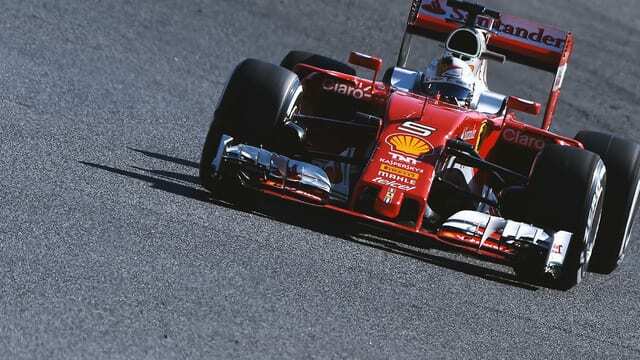 Ferrari had no issues today and Sebastian Vettel managed to put in 151 laps, finishing fourth overall. 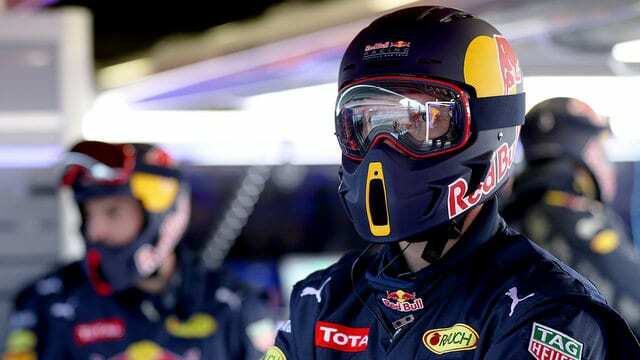 However, the German is still a little concerned about getting everything ready in time for the first race in a couple of weeks, saying: "If it happens here, it's not a problem. If it happens in a couple of weeks, it's a bit worse..."
166 laps, we keep improving. Amazing job from all the @ToroRossoSpy guys. Very happy up until now. Only one day of testing left! Trip to Barcelona testing scuppered by the fact my Vueling aircraft needed two front wheels replacing. 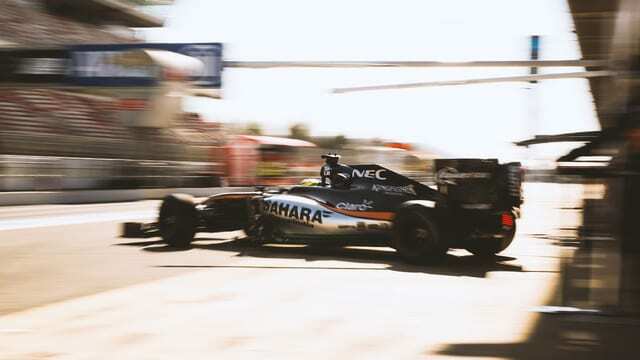 Slowest pitstop in F1 history! Two more days of testing left, so hopefully Haas can get some meaningful running in and solve the issue they've got with the Ferrari power unit. Romain Grosjean will be behind the wheel, making his first appearance this week along with Jolyon Palmer in the Renault and Felipe Massa in the Williams. Andy Gray fired for offensive behaviour, but does F1 suffer the same problem?